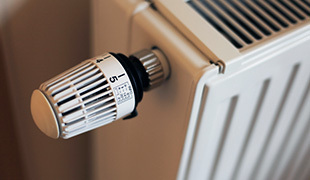 Need Boiler Repairs in Bromley or a Plumber in Bromley, Bexley or North Kent including South East London and or the surrounding areas then call Palmer Maintenance today. We are a friendly yet professional Plumbing Company in Bromley who have been established in London for many years so let us help you get the very best from your New Boiler in Bromley. We can help with all aspects of plumbing needed for your home or business and our high levels of customer care and skill, no matter the job that is being undertaken provide you with the best possible service at all times. Why not view us on Facebook? 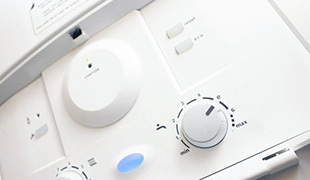 For New Gas Boilers and Boiler Servicing in Bromley you can count on us to be there to help. Whatever your requirements we are sure to be able to help you. 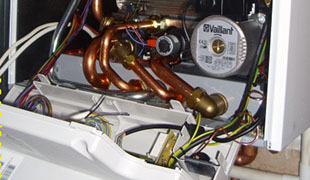 All of our Boiler Repairs in Bromley and New Boiler Installations in Bromley come fully insured for your peace of mind. With a wealth of experience and a passion for our trade, we are here to help with your Boiler Breakdown Repairs in Bromley and we are only a phone call away on 07930 332 213 or you can reach us on our landline at 020 8289 2847 and we will be happy to speak to your regarding your boiler issues. Our great Gas service doesn't cost the earth so call Palmer Maintenance today and get your Boilers Repaired in Bromley or for New Gas Boilers and Boiler Servicing in Bromley you can count on us to be there to help. So if you need a Plumber in Bromley, Bexley or North Kent and the surrounding areas please call us today to find out more.